Atari announced today that Chronicles of Riddick: Assault on Dark Athena is to be released on April 7th. Atari had picked up the publishing rights to ‘Dark Athena’ after the title was dropped by Activision during last year’s merger with Blizzard. 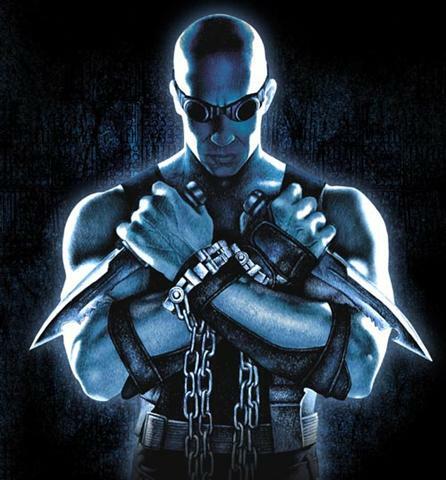 The game features a beautiful HD remake of the original critically acclaimed Chronicles of Riddick: Escape from Butcher Bay as well as an all new campaign exploring a previously unknown chapter in the life of Riddick. 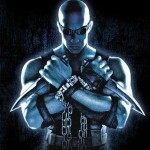 Chronicles of Riddick: Assault on Dark Athena can be pre-ordered for both the Xbox 360 and the PlayStation 3. For those of you who haven’t had the pleasure of playing the original game, the demo will be released in March on both systems.